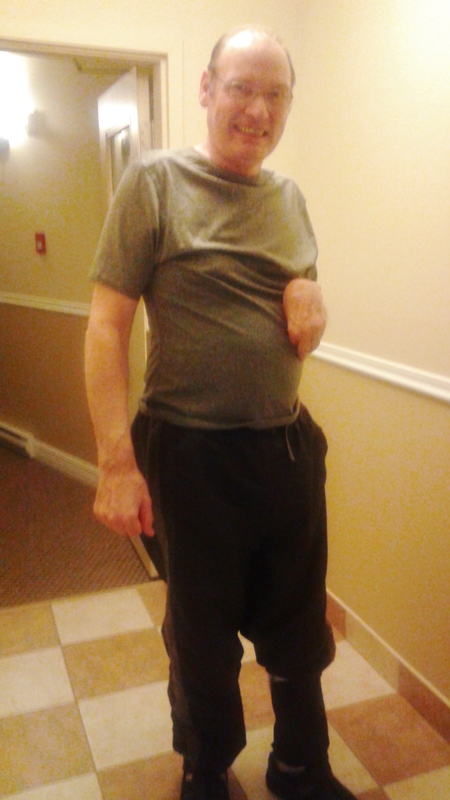 Canadian man 10 years out from a stroke recovers lost body functions in 7 days time! | Powerful healing responses in both children & adults. 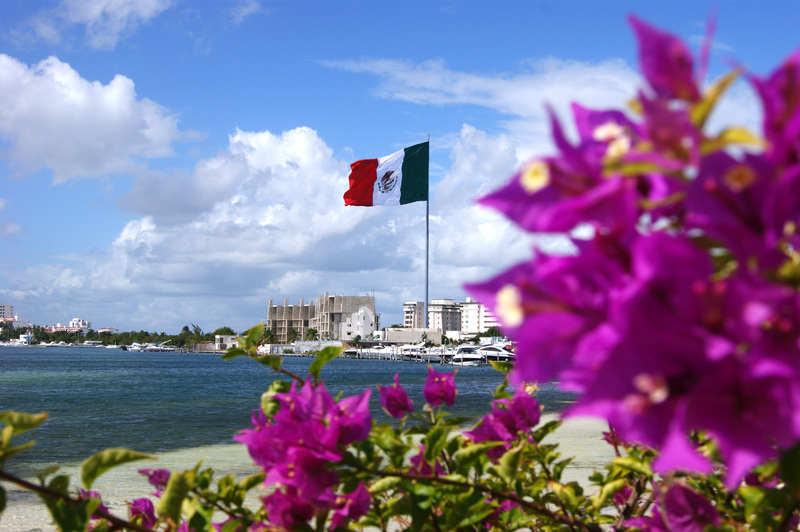 World's only source of the stem cell & circulation enhancing BEACON FACTOR. Dan Huntley is an outgoing chap who had a stroke almost 10 years ago that left him paralyzed on his left side and which in-a-sense turned his world upside down. While his doctors cautioned him to accept his disability and make the best of things, Dan kept looking for ways to restore his former independence. 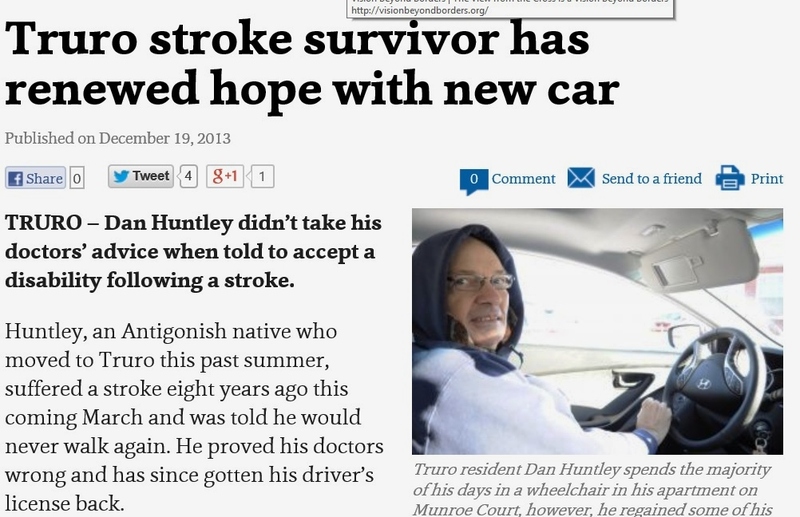 A December 2013 Truro Daily News article on Dan titled “Truro stroke survivor has renewed hope with new car” reflects Dan’s quest for this (You can access at http://www.trurodaily.com/News/Local/2013-12-19/article-3549224/Truro-stroke-survivor-has-renewed-hope-with-new-car/1). 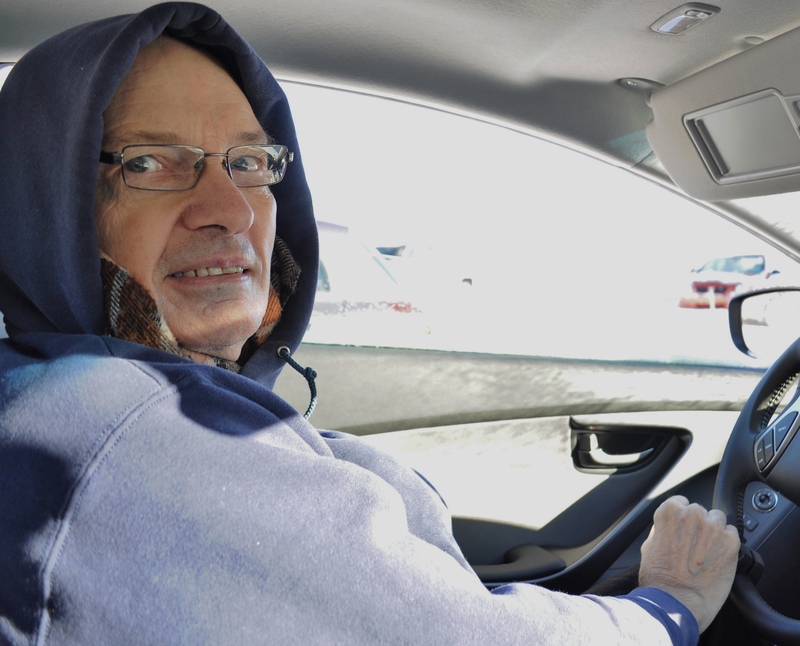 After reading about Arthur Rechlo’s incredible turnaround in the St. Albert Gazette (Click to access), Dan felt that any treatment that could make such a difference in an advanced dementia patient might do something good for him. He then contacted Nova Cells Institute and began a dialog with patient educator & care coordinator, Grace Odgers, Ph.D.
Long story short: Dan was treated over two consecutive days in early May (5-7 and 5-8). Within a very short period of time he reported that his energy level had shot up to what it had been when he was in his 40s and 50s, and on top of this he was feeling “tingling” in his paralyzed left side. Dan is back home in Canada now and welcomes calls from well wishers and those interested in learning more about his Nova Cells treatment and his response to-date. Those interested in connecting with Mr. Dan should email Grace at gracepatients@gmail.com or call her at 1-562-916-3410. 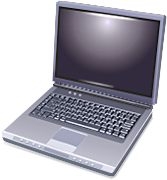 Those with Skype can connect with Mr. Dan via his Skype account ID which is dan.huntleyalerxgillis (If you do not have Skype, it is free at http://www.skype.com. Skype members can call or instant text other members for free). Mr. Dan contacted the Truro Daily News about his turnaround and was interviewed by a reporter on 5-20-2015. He tells Grace that “CTV news may follow my treatment with an interview some time later”. In addition, he plans on seeing his neurologist in the very near future. Once this MD sees the rapid improvements he has made, he will ask for approval to enter a physical therapy program to reinforce his gains and build on them.